Here’s to all the superheroes, villains, rebels, dreamers and creative ones: Welcome to the Cosplay Kingdom der CCON | COMIC CON GERMANY ! 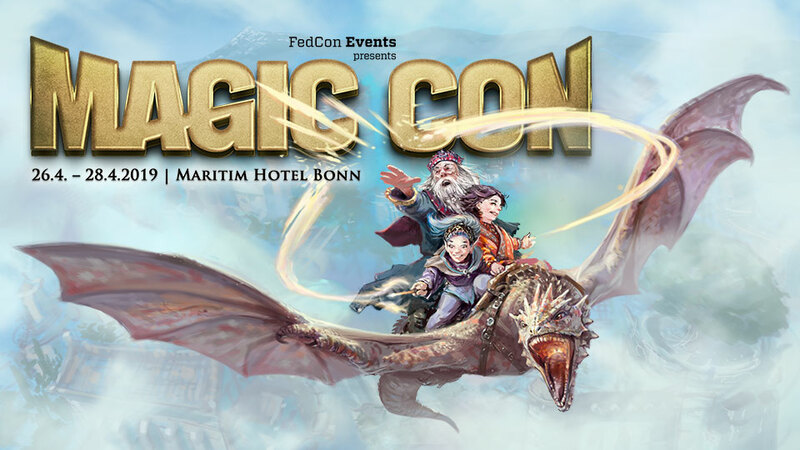 A whole area at CCON | COMIC CON GERMANY , that opens it’s door every year especially for all you Cosplay loving people. We want you to have a space where you cant meet up and exchange. Where you can take pictures, be together and most importantly: be creative! But what exactly can you expect to find in our Cosplay Kingdom and why should you be just as excited as we are? Every year, we invite top-class Cosplay Guests, who want to give you a little insight in their work. You can meet them at their booths, exchange about Cosplay, take pictures with them and of course get yourself some really good tips for your next project. But that’s not all! A lot of our Cosplay Guests do special panels on a lot of different topics on our Cosplay stage. Here you can learn what you should know about posing on pictures and editing them afterwards. How you can start with your first sewing project ever, things you should know about Make-Up in Cosplay and more. If you like to go straight to work, you will also have the opportunity to visit workshops that teach you a lot of new things while you can try them out directly. If you don’t want to travel all the way in your costume, you can find some changing rooms in the Cosplay Kingdom, where you can change into your glorious outfits. And if you suddenly have an Cosplay emergency, we got you covered. You can find a repair station in the Cosplay Kingdom, that can help you with something to fix little mishaps. The Cosplay Chill-Out area gives you a chance to just sit down and watch the frenzy around you, while you recharge your energy. When you’re ready, you can jump right back into the action around you. For example to one of our Photopoints, where you can take a picture with Rick Grimes from The Walking Dead, and of course Lucille. And you will find some really cool dealers that bring you all the materials you’ll need. So pack your axes and swords, your shields, capes and wands: because for a whole weekend, the Cosplay Kingdom belongs to you and your creativity! To make sure that every person can have the time of their life and go home with loads of great memories, there have to be some rules to follow. 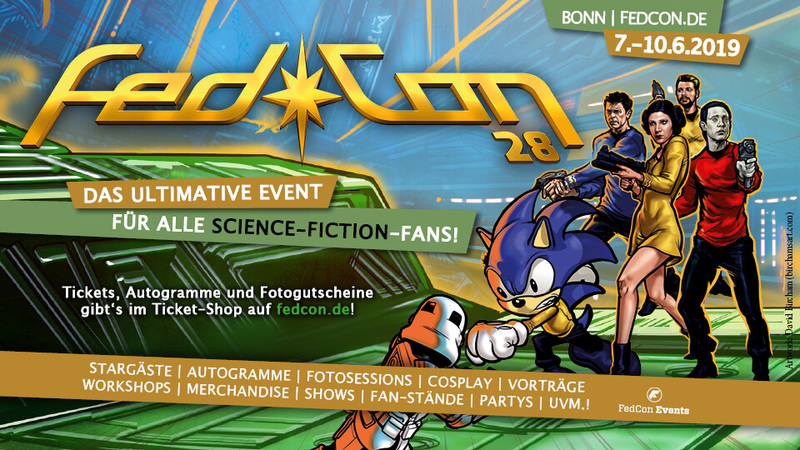 Here you can find all the informations around your visit at CCON | COMIC CON GERMANY as a Cosplayer. Please read this pages, as well as our weapon rules very carefully, so your visit at CCON | COMIC CON GERMANY is as amazing and successful as possible. 1Which cosplay should I choose? Comic Con Germany welcomes all kinds of cosplay. Comics, Mangas, Animés, Movie or TV-Series, Videogames or an original designed character: The whole range of cosplay is what we’d love to see! Important: When you choose your outfit, please be aware that Comic Con Germany is an event for the whole family. Will say: We expect to have also families with children as attendees. 2What measurements are ok for my cosplay? Your outfits should not be bigger than 2m in diameter. Capes, tails and everything, that is hanging on your costume should not be more than 1 m - 1,5 m on the floor. Or Comic Con is taking place in a trade show location and we’re expecting a lot of visitor. If you bring a very big cosplay it might be in danger to be damaged due to lack of space or too many people. And we simply do not want to have any of your work be damaged. This rule is also valid for cosplays with wings or feather capes. Those should also to be too wide. Please also check that those costume parts are not wider than 2 m-2,5 m.
3Dress up in cosplay on location? We will have a special cosplay area at Comic Con Germany. There you’ll find a limited number of locker rooms, where you can change. Of course you also can dress up in your hotel room, car or at home if you’re local and come already wearing your cosplay to our Comic Con. Important: Please be aware, that Comic Con Germany is taking place right next to Stuttgart airport. If you choose to wear military or police style cosplays, e.g. from Stargate, Battlestar Galactica or Video games with a military background you could cause confusion or severe worries amongst air travelers that are not attending Comic Con. Our urgent request: If you want to wear a military or police style cosplay at all costs, please make use of our locker rooms inside the convention area and change there. This might save passerbys from being scared and the police from having unnecessary alarms. It goes without saying that all military uniforms and cosplays have not added any forbidden signs and symbols. We have some special laws here in Germany when it comes to symbols from certain times. If you’re not sure do some research about this subject. It goes further without saying, that you respect the general German law for arms and ammunitions also when it comes to fake weapons. In Germany the term is “Anscheinswaffen”, so the law says how to handle fake weapons that have a very realistic look and could be mistaken for real ones. If your cosplay is coming with armour parts made from metal, you have to take care that they are well attached to your costume. We do not allow costumes with sharp edges or rims. If you choose to wear an outfit with spiked wrist bands or collars/necklaces those spikes have to be blunt. Please have a look that your cosplay (and also normal clothing) has no sharp edges generally. As mentioned above: We expect a lot of people and this would be flat out dangereous.